HomeBlogBanking and FinanceHow FACTORING fetched more profits for my company! Repeating the above steps considering the volume. As an ex -employee and having better exposure, you will be able to take responsibilities on all the above steps until the next crucial step collections – getting the cash into your accounts which you do not have any control over. So how can you manage the situation, what options you have till the clients pay you and most importantly what are their downsides?! Get loans /overdraft from banks. lengthy process, initial deposits, collaterals, pheww! you cannot ask them every time. You have just a plain paper called invoice and no other assets! And you don’t want to continuously borrow from your friends/ families. So what can be done? 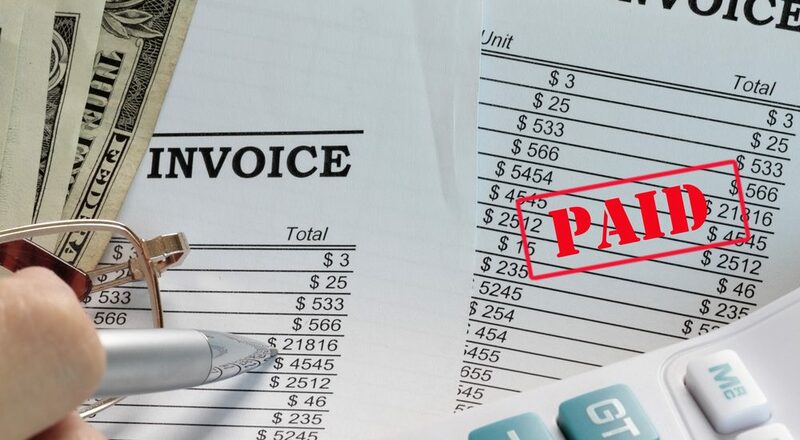 You don’t know that the plain invoice in your hand can save you. It is tradeable. There are companies who can buy your invoice. But you need to pay a commission for them in return. We call them Factoring companies or Factor. Assume a company X wants a software product and comes to Y. Y completes the project and raise invoice to X. X will be paying only after 90 days. Now Y is need of cash so it sells the invoice to F. F give 90% (approx) of invoice value to Y on that very same day. After 90 days F gets the invoice amount from X. In the end it is a win-win situation for everyone. Take a closer look on the Asian factoring turnover in 2015 given FCI report. There are around 10 factoring companies in India which were doing a turnover of 3700 millions. Whereas 17 factoring companies in Hong Kong’s turnaround is 33425 million which is 903% more than India? And China’s turnaround is 9537.27% than India. The lack of awareness about Factoring and its significant benefits is the major reason behind such low numbers. Additionally certain prerequisites like the requesting company’s turnover limits also play a role in influencing the business. I would recommend any type of organization to approach factoring companies when in need as this is also an easy way to understand the credibility of the client and there is 50% chance of laying your hands right on the much needed cash. A CA told me once “There is lots of difference between the Account receivables & Accounts received”. So what is the difference? Simple! It is the cash you have in your hand versus the cash in accounts book. Even if you have little less in hand than more in books. Its worth to get quicker.